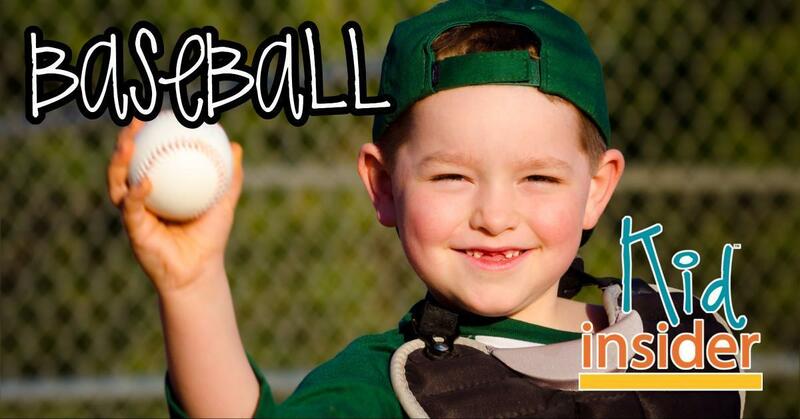 Kids LOVE baseball and parents love watching their kids play! If you are searching for a local baseball team for your kids to play on, look no further. Skagit County has several options for baseball teams from Pee Wee and Little League to programs through the YMCA and Parks & Rec Departments. Baseball programs for toddlers are also included here.